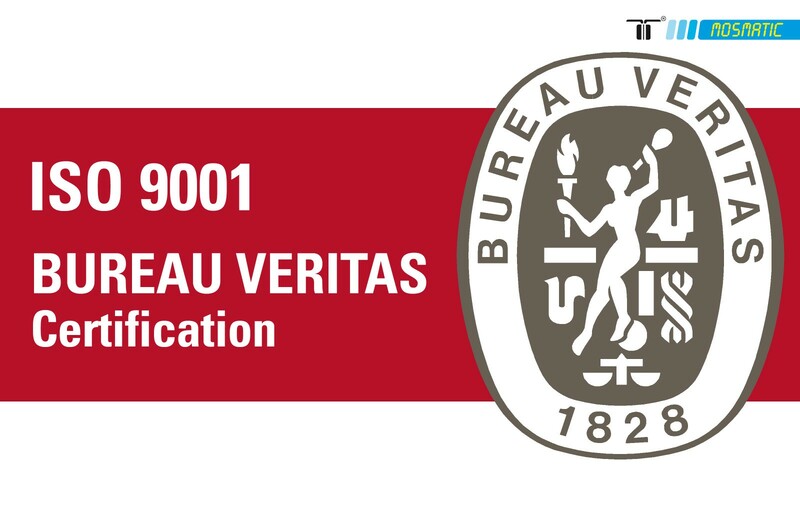 We proudly announce that Mosmatic renewed the ISO Certificate! The rapid pace of technological change and the globalisation of the markets are creating a need for process-oriented quality management. It forms the basis for the ongoing improvement of the operational and organisational structure in the internal workings of companies. As a matter of course Mosmatic always strives to update the ISO Certificate. And we made it! A great thank you to all our top motivated Mosmatic employees!